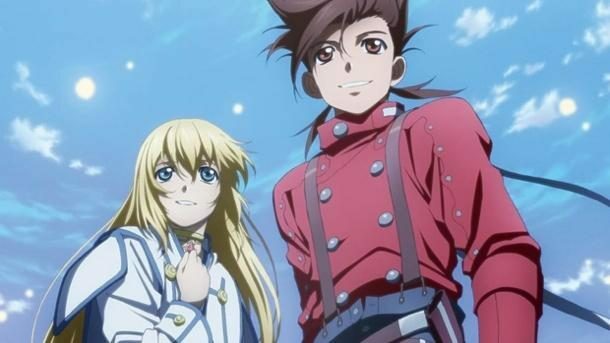 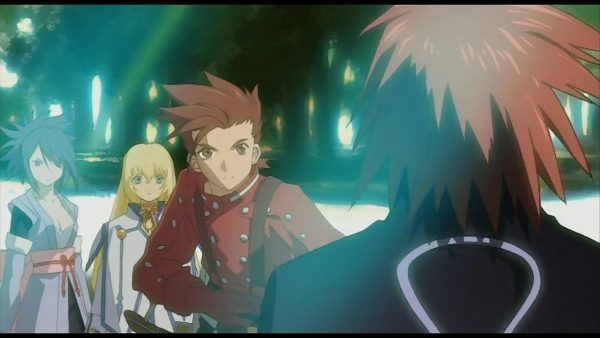 Fans of the Tales series have something to rejoice about as during the “Tales of Festival” event Namco Bandai just announced that both Tales of Symphonia and Tales of Symphonia: Dawn of the New World will receive the HD remake treatment and will be released on the PS3 as part of a package named Tales of Symphonia Chronicles (working title). 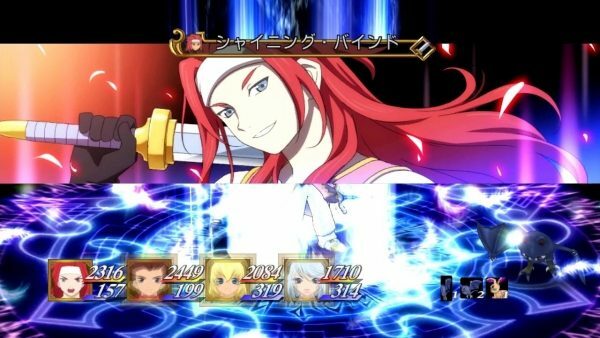 The package will be released in Japan on October the 10th under the title Tales of Symphonia: Unisonant Pack, while European and North American fans will have to wait for early 2014 (unfortunately we know that Namco Bandai isn’t exactly the fastest company out there for localizations). 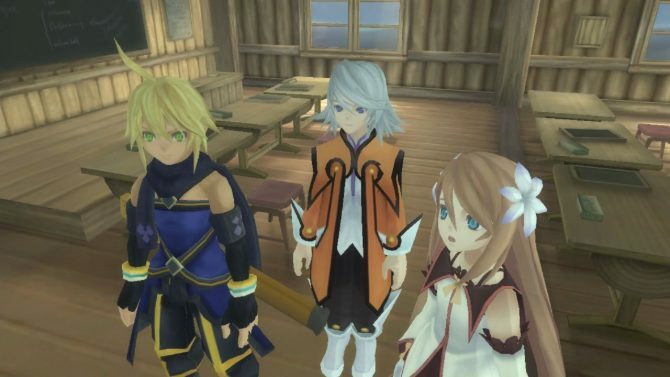 Tales of Symphonia Chronicles will include new costumes for all characters, and additional content created for the occasion. 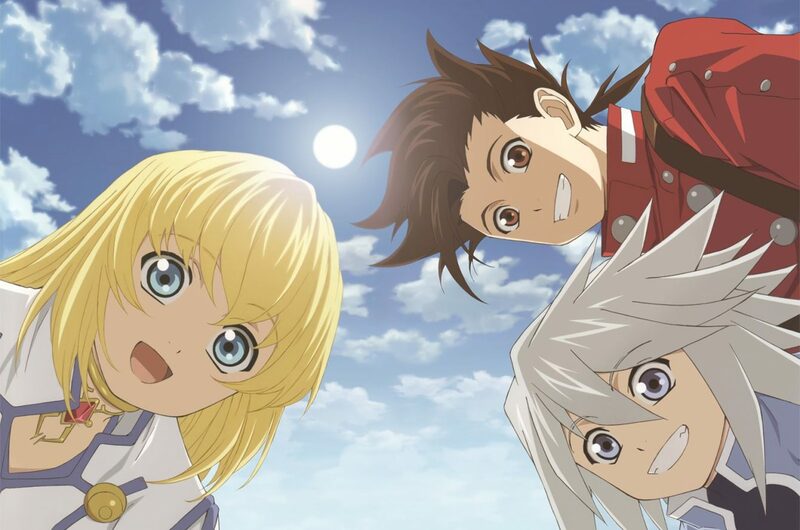 Character Designer (and popular mangaka) Kosuke Fujishima will also draw a new cover art.